Imagine being 62 years of age and having to start over from zero. It certainly does not sound like something I, and no doubt you, would like to experience. However, that’s the new reality for Randy Mitchell and his wife, Toni. 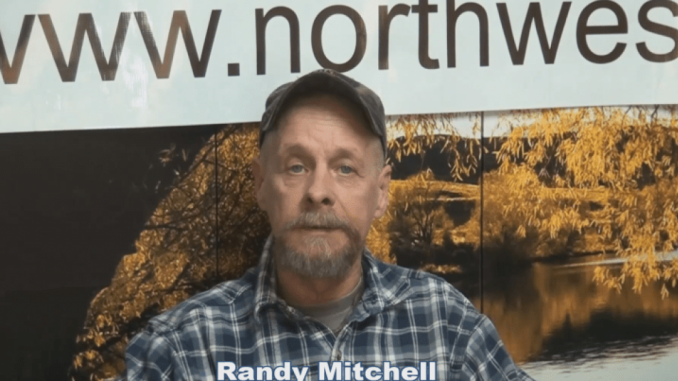 Victims of predatory lending practices from Whitefish Credit Union, the Mitchell’s are penniless, and essentially homeless, as they now live in a 30-foot travel trailer. As one examines the case, you would certainly think that a judge would see the errors of the situation and try to make it right and get these fine people back into their home. Except that Randy and Toni Mitchell had their property taken and they have yet to have even one day in court before a judge or magistrate. I must admit that this was one of the most difficult videos that I have ever had to edit. While shooting a scene, you are focused on the technical elements of the scene and the talent’s words are somewhat secondary. However, when I slowed things down to do the editing for the video below, I came face to face with Randy and Toni’s anguish and my heart ached for them and their plight. Please take the time to watch the video below and help Randy and Toni any way that you can. Thank you.